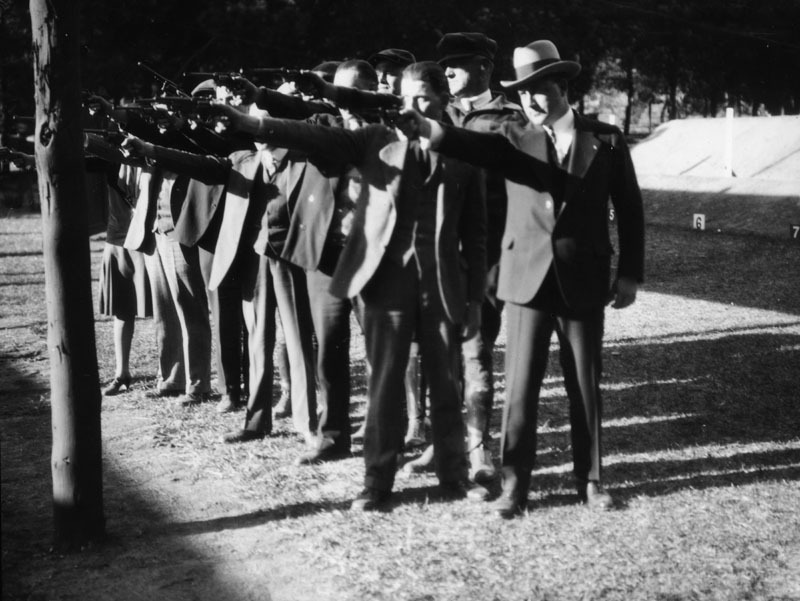 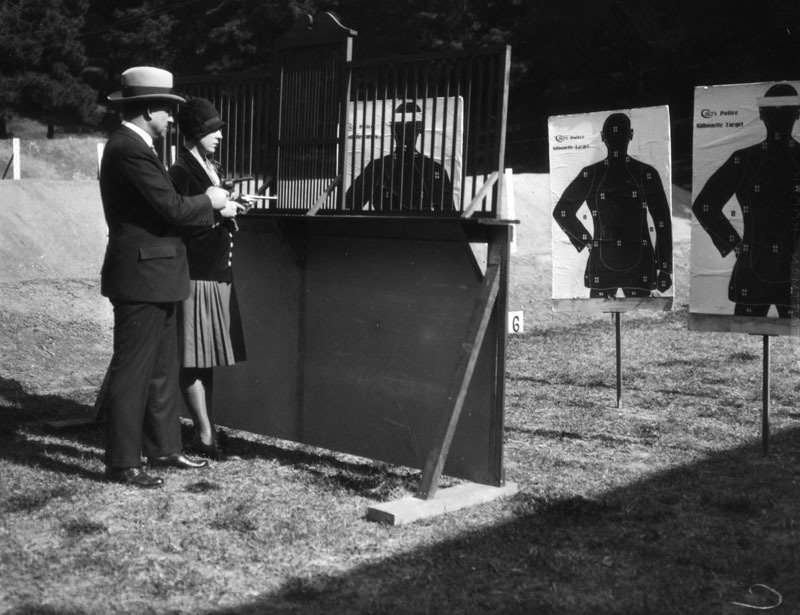 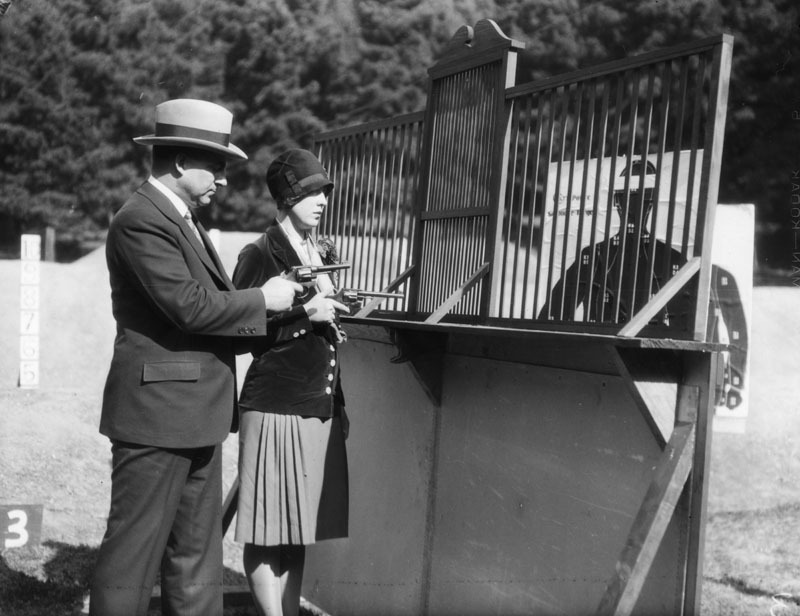 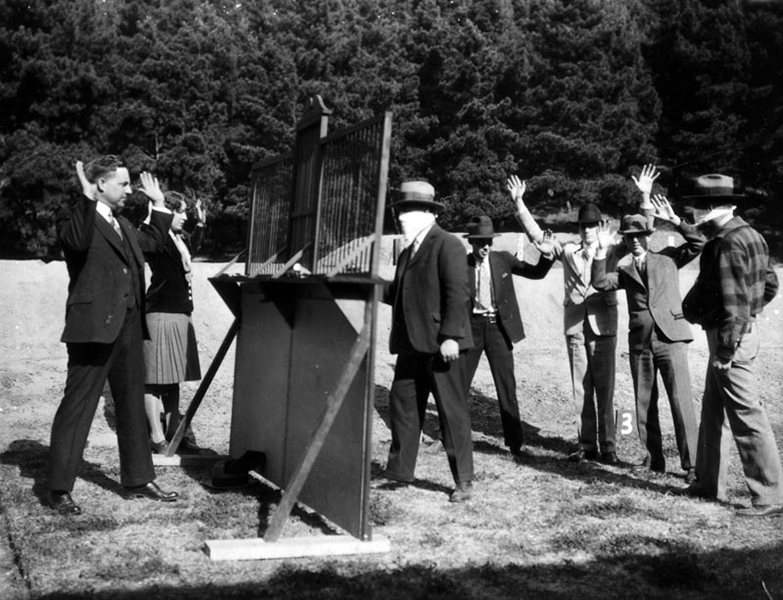 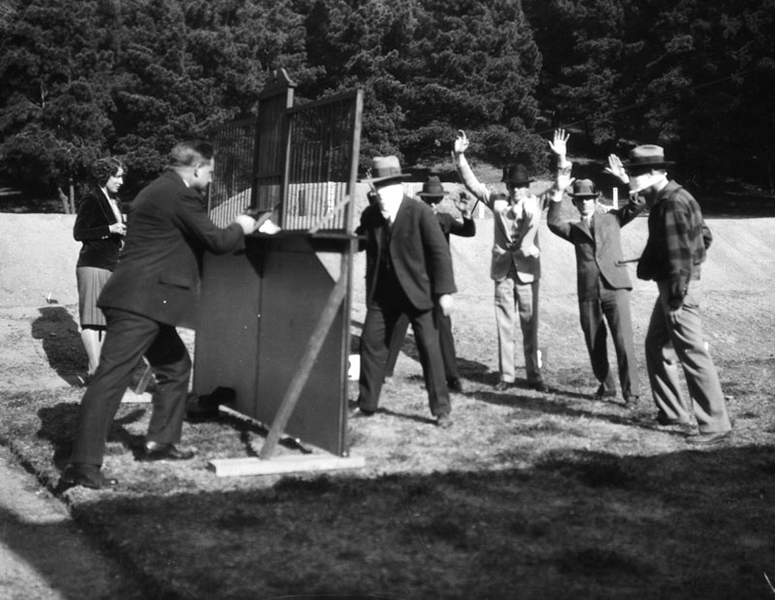 A simulated bank robbery is staged at the Los Angeles Police Department pistol range at Elysian Park, c. 1928. 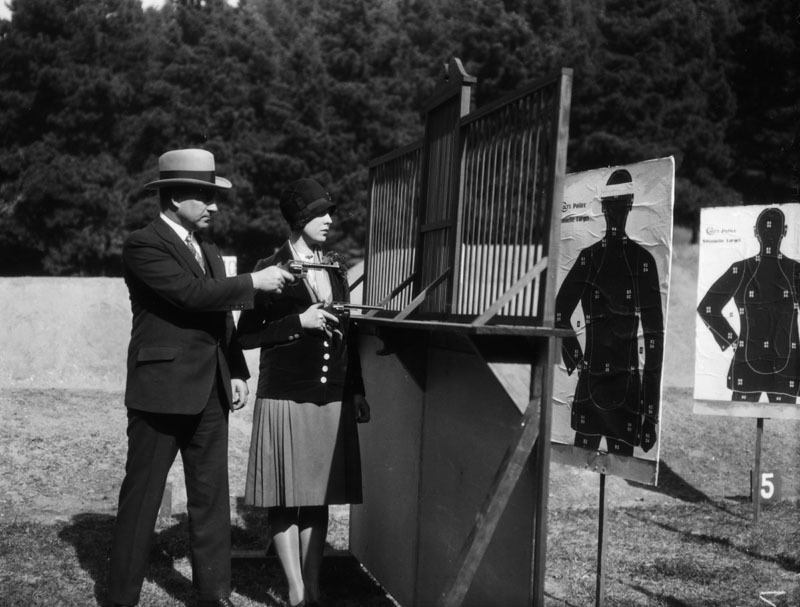 Pacific Southwest Trust & Savings Bank employees receive special training on how to protect themselves during an armed robbery. 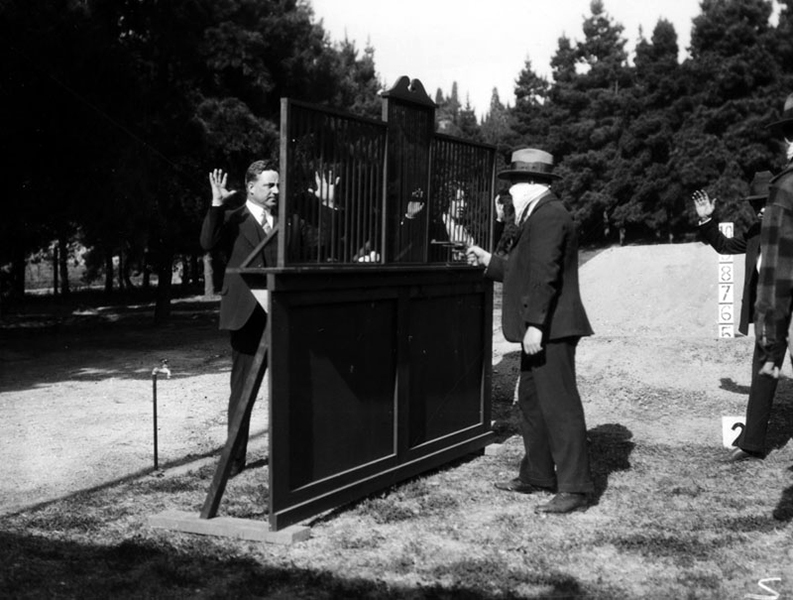 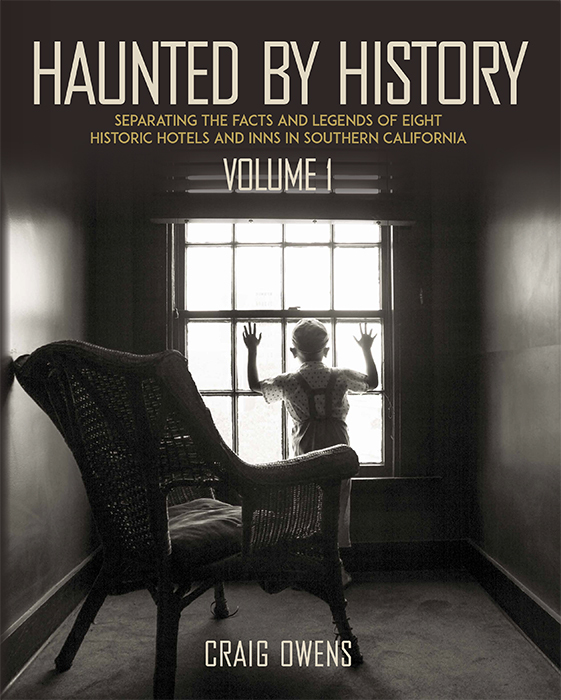 All photos from the Los Angeles Public Library.